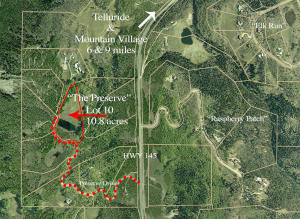 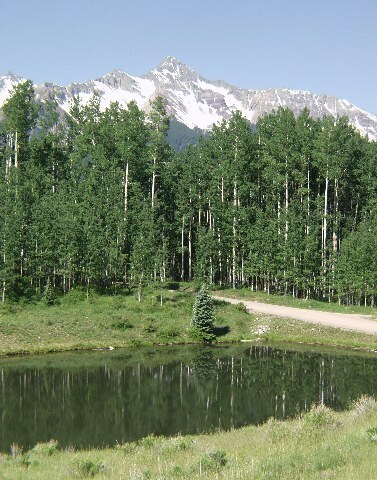 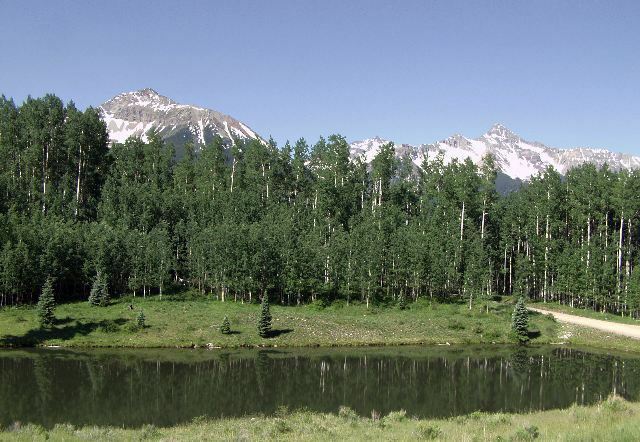 Lot 10, The Preserve is a spectacular 10.8 acre estate lot with a pond and fantastic views of Wilson and Sunshine Peaks. 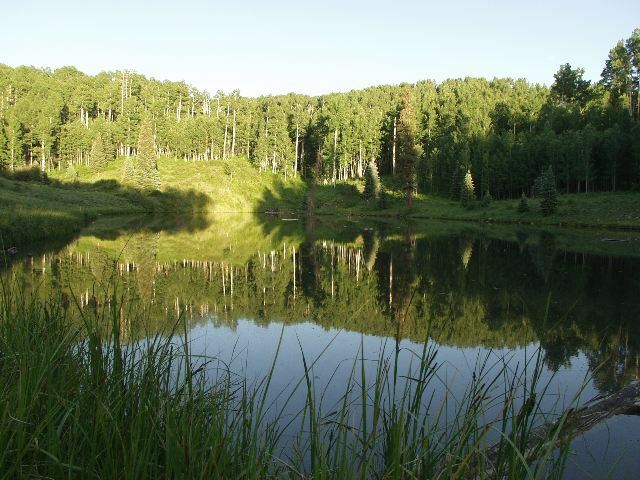 The homesite and driveway have been relocated providing superior privacy and views. 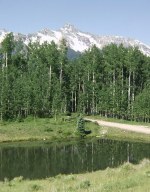 Duplex zoning allows for a smaller second home. Located in the exclusive Preserve subdivision, this property has an outstanding private building site with southern exposure, and is truly a one-of-a-kind parcel of land.